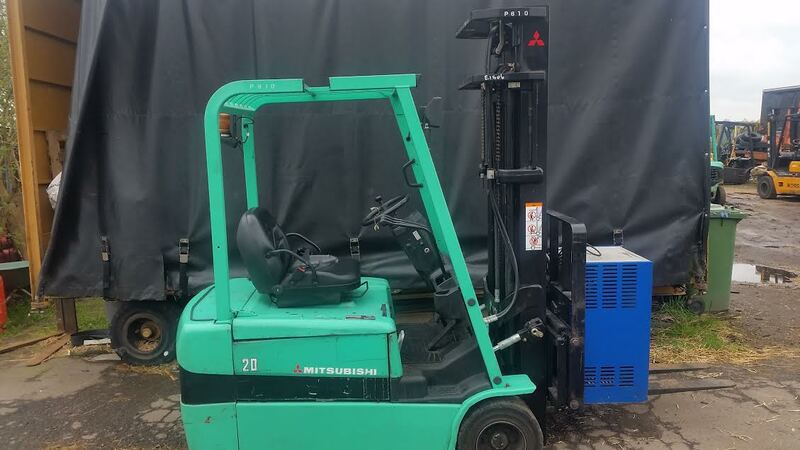 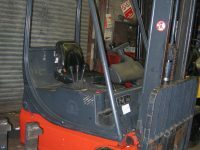 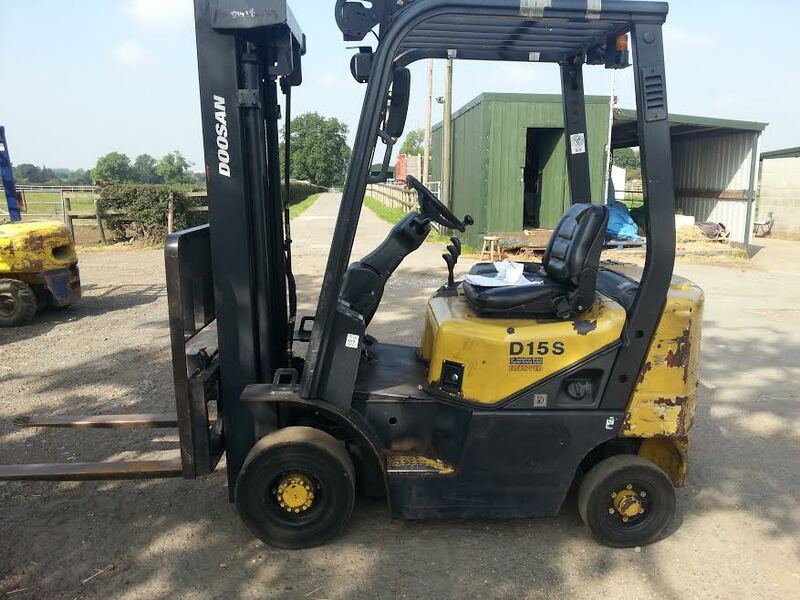 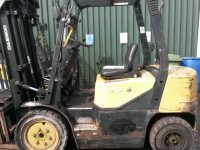 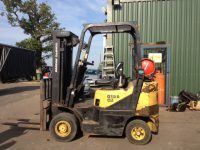 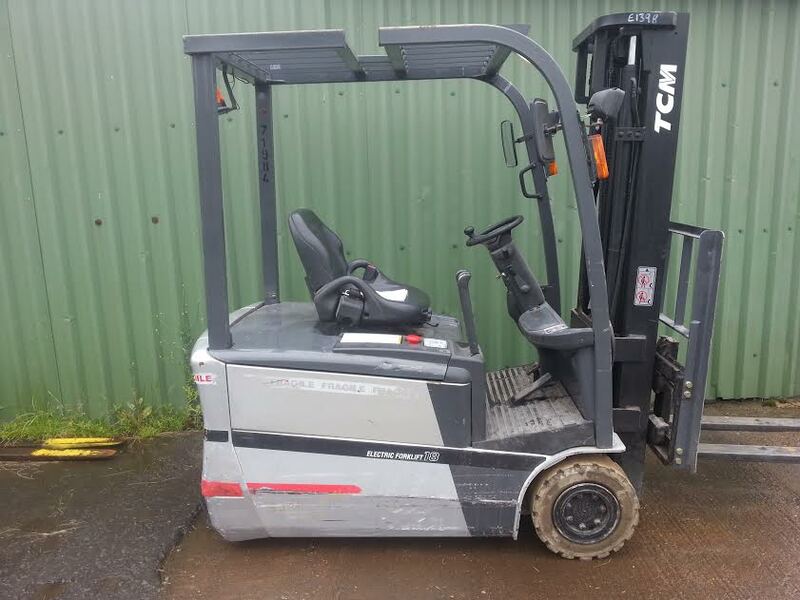 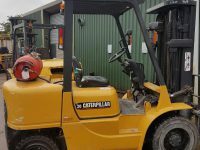 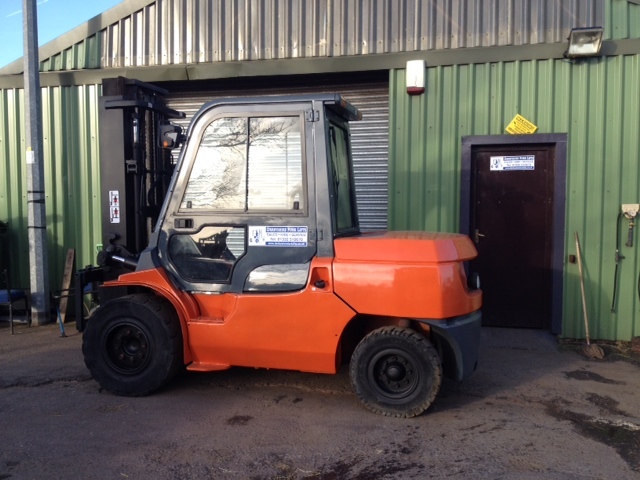 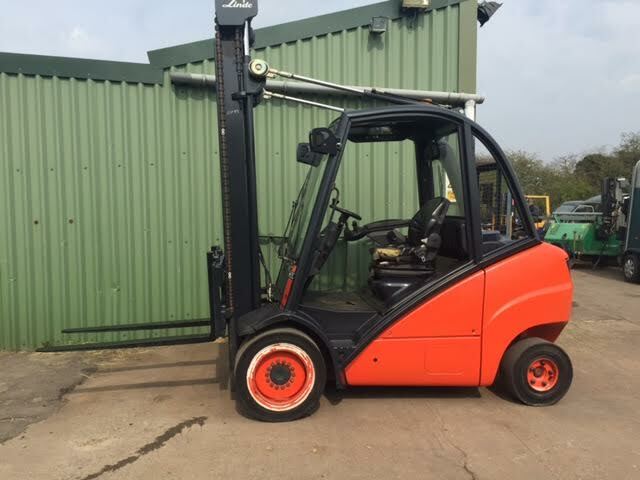 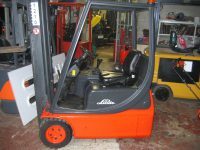 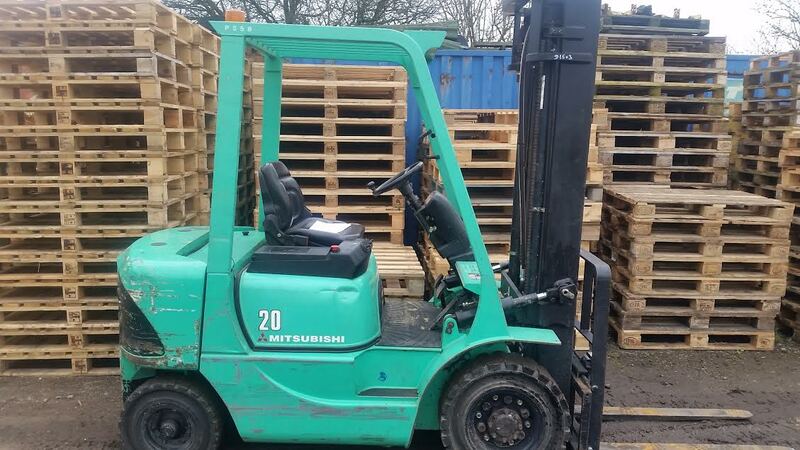 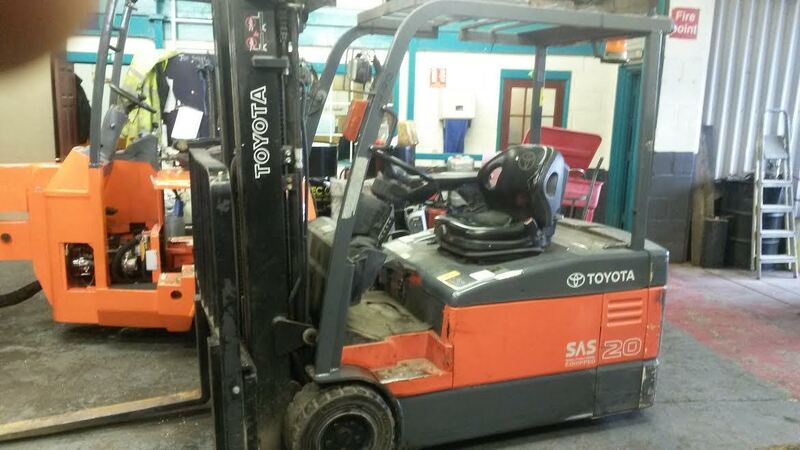 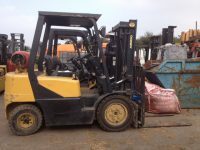 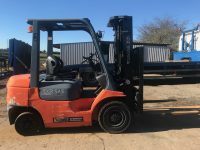 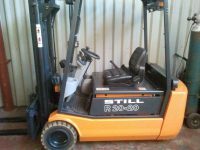 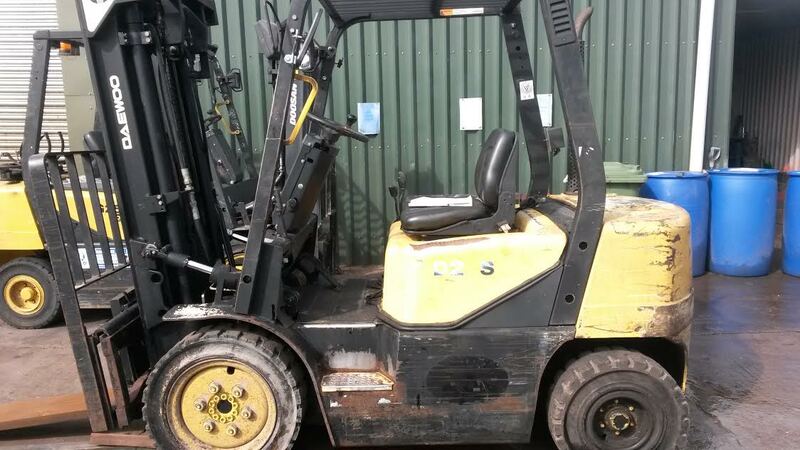 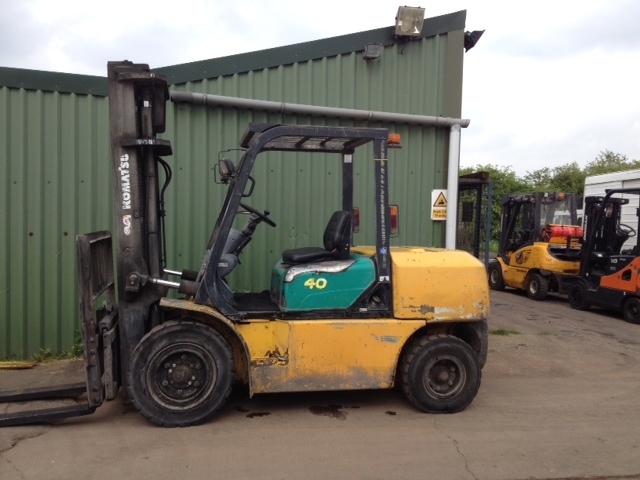 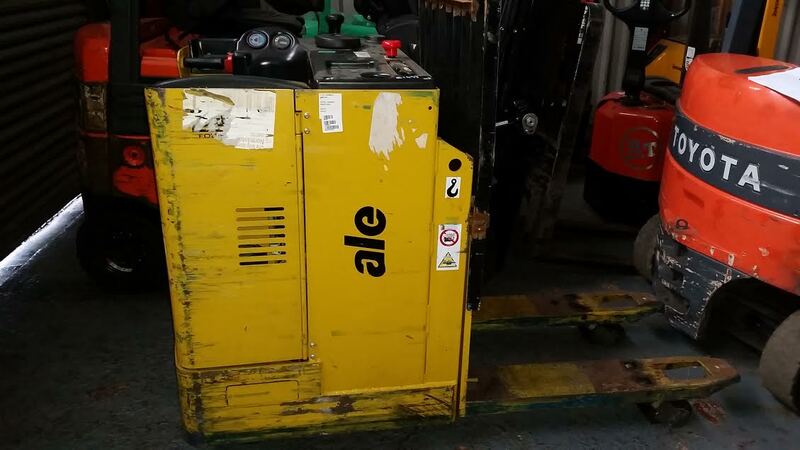 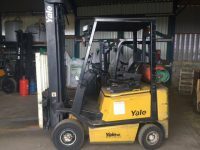 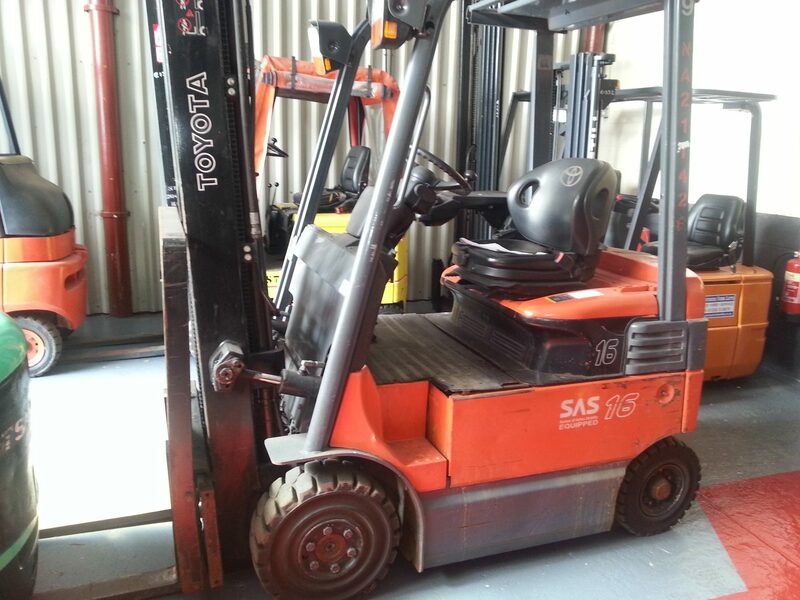 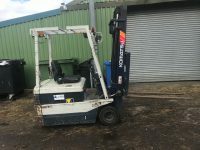 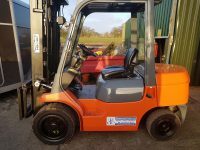 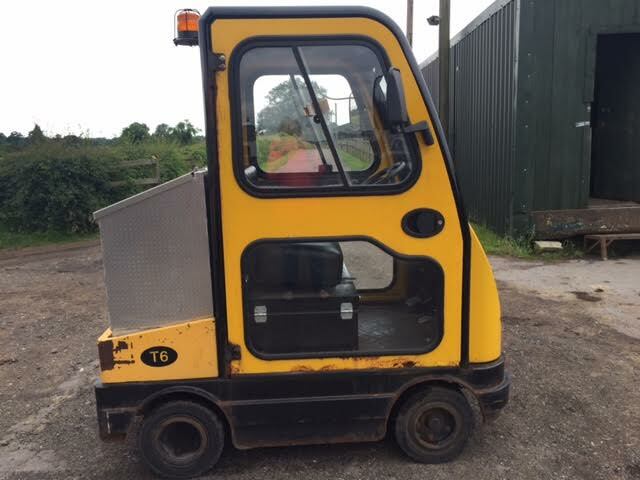 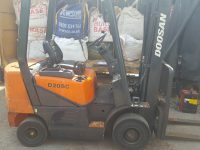 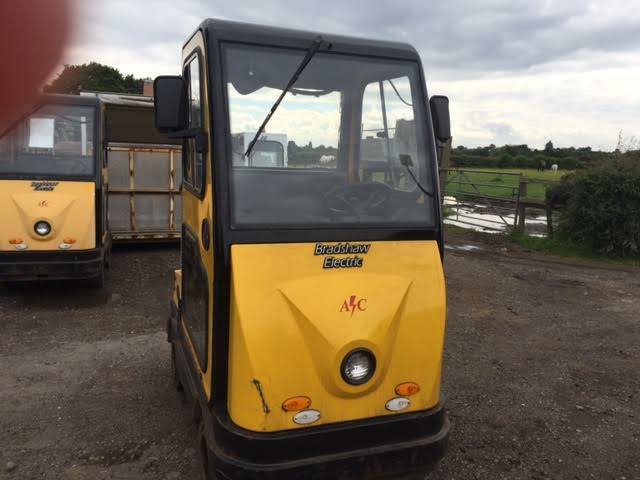 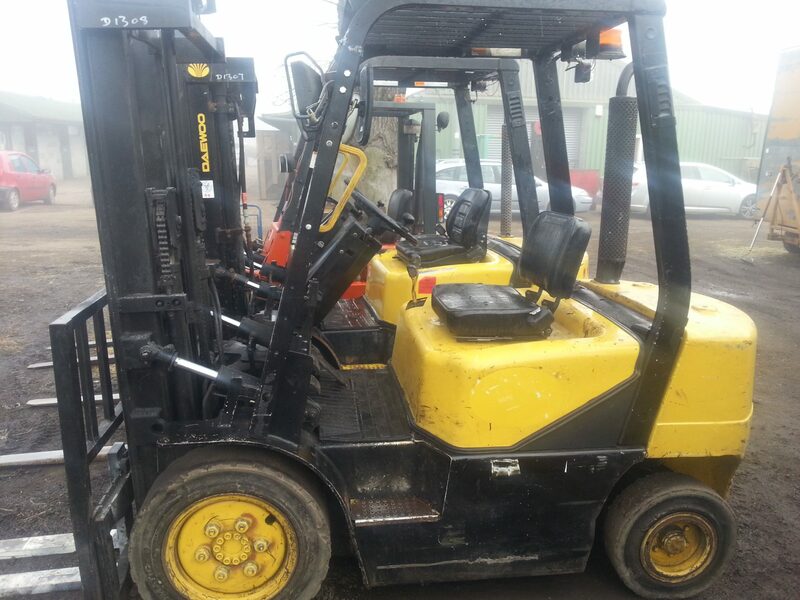 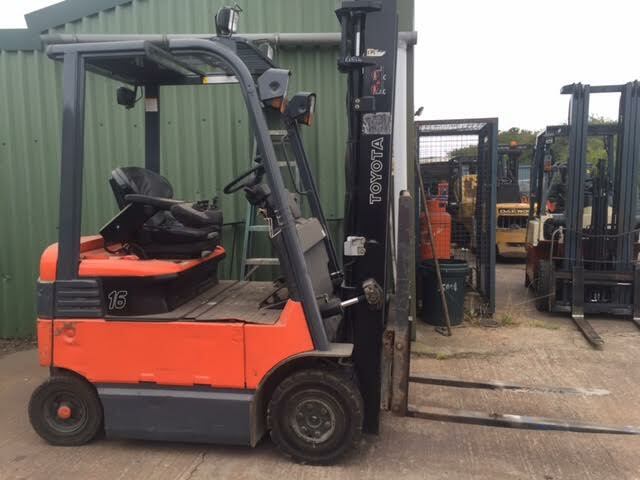 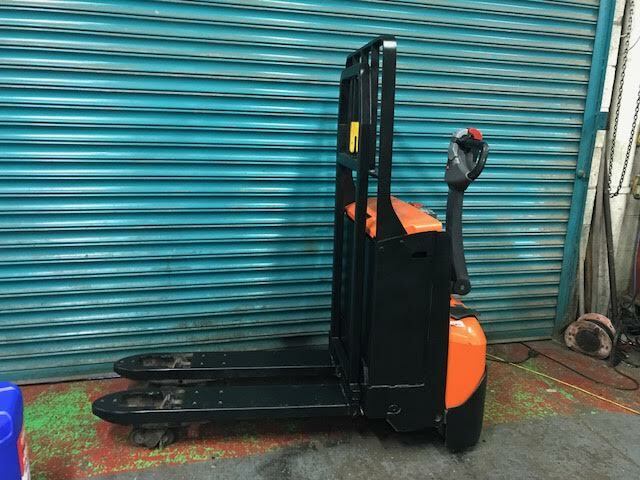 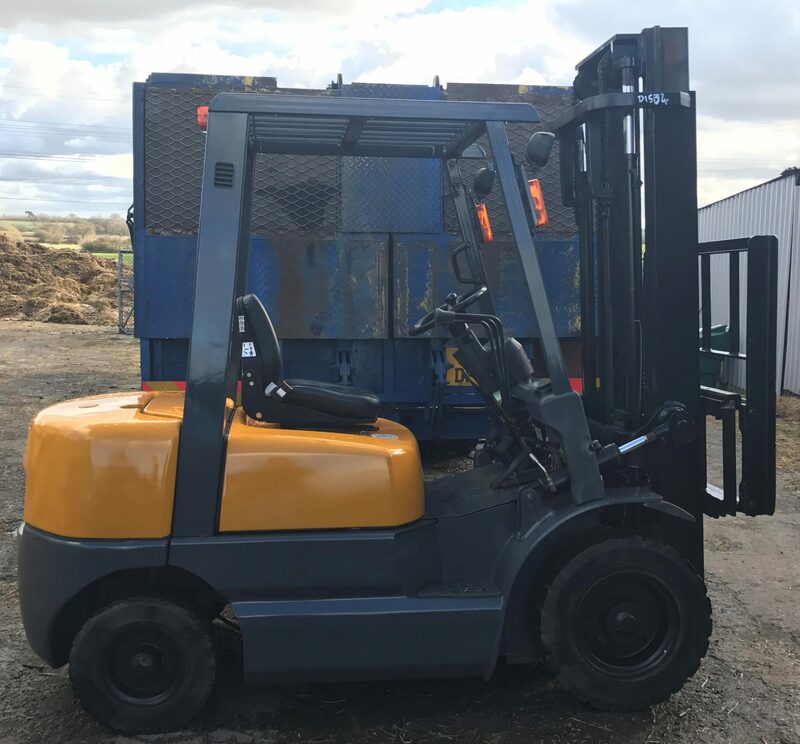 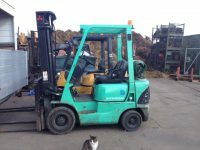 25 Years’ experience of used forklift truck sales and maintenance. 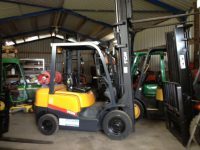 Derbyshire Forklifts are a completely independent dealer, so we can find you the best truck deals, across the board. 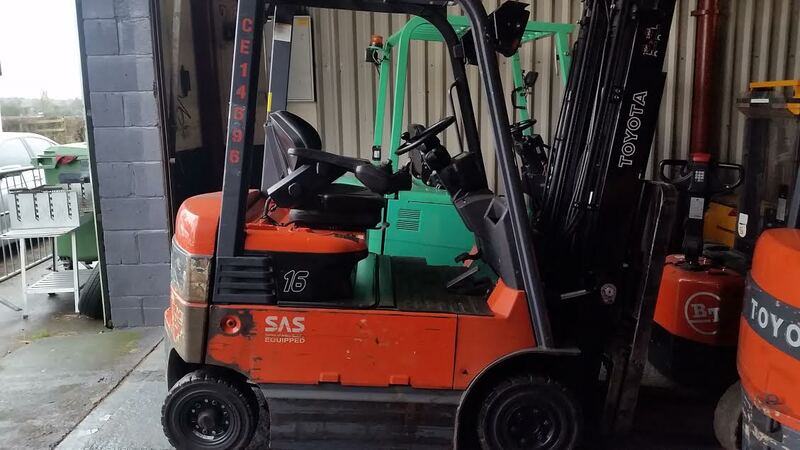 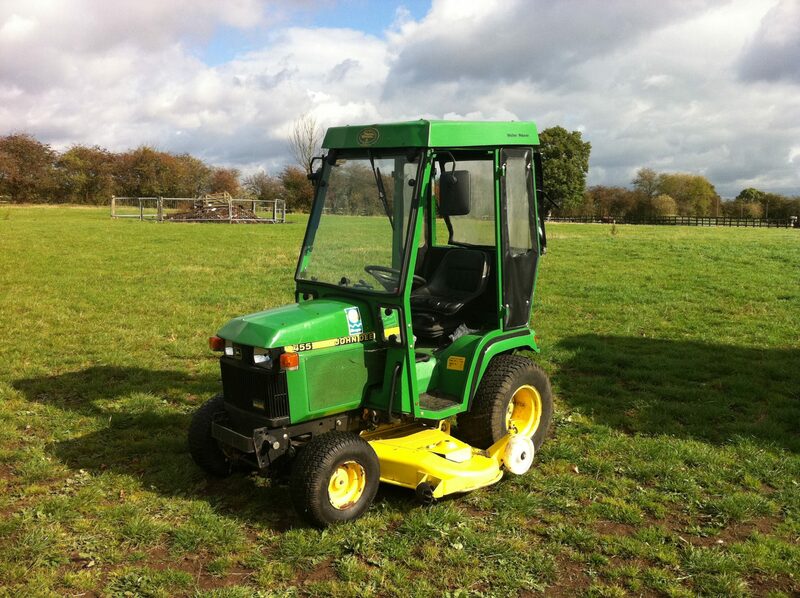 From small hand-trucks to large specialized equipment, we’ve got the lot. 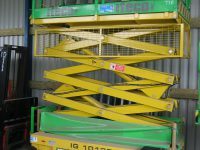 Support tailored to our customer’s requirements. 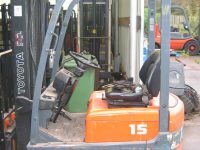 Our own specialized forklift transportation, allowing rapid response to truck breakdown. 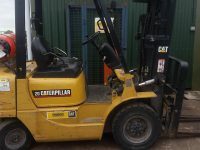 On-site truck replacement available for breakdowns. 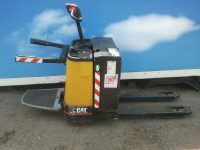 On-Site demonstrations of new or used trucks. 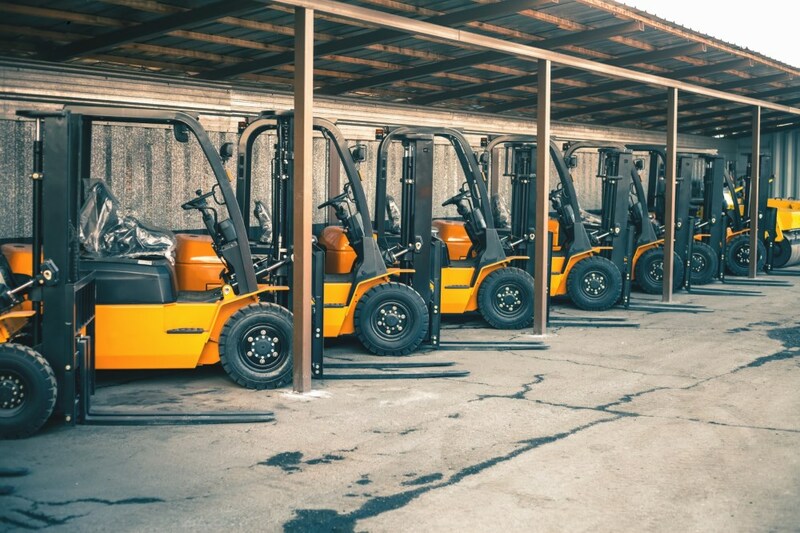 Keep your trucks in tip top condition; don’t wait for a failure to take you out of action! 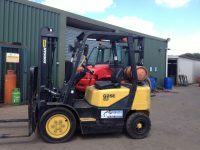 Get your trucks serviced by Derbyshire Forklifts and we’ll help keep your trucks running. 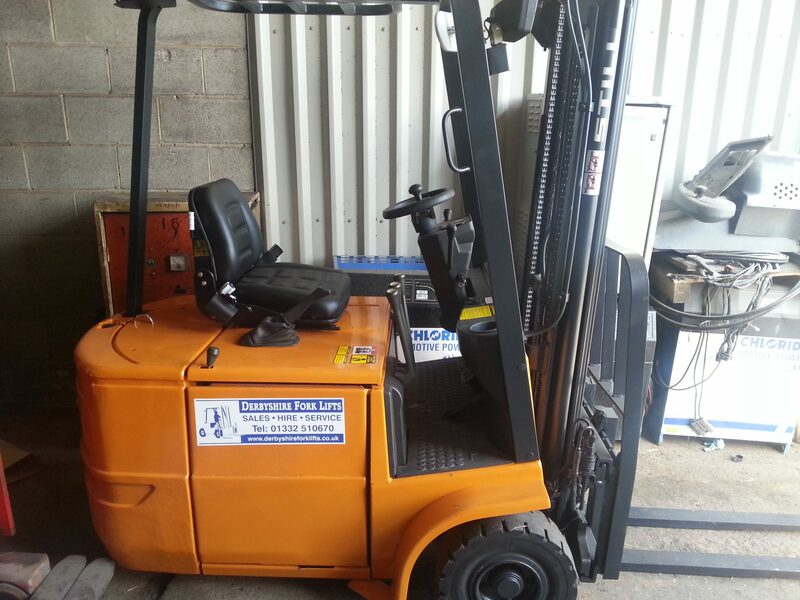 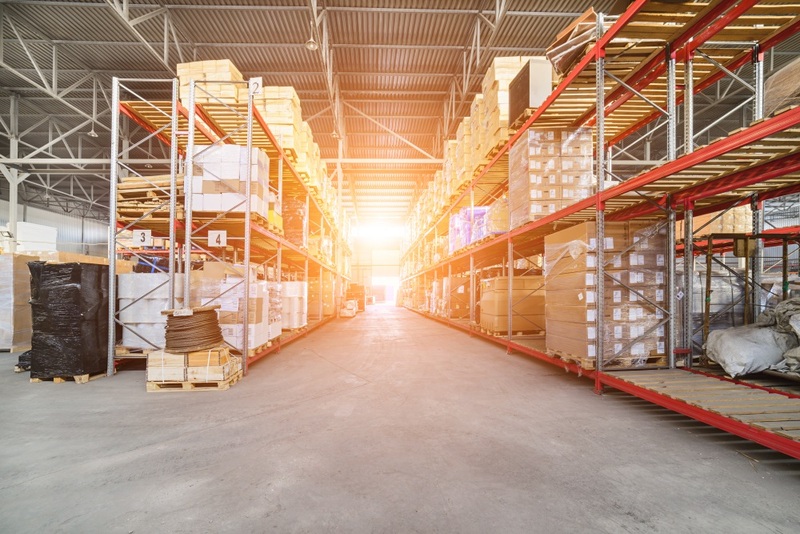 We understand that forklift trucks have a tough life; they are workhorses that you rely on. 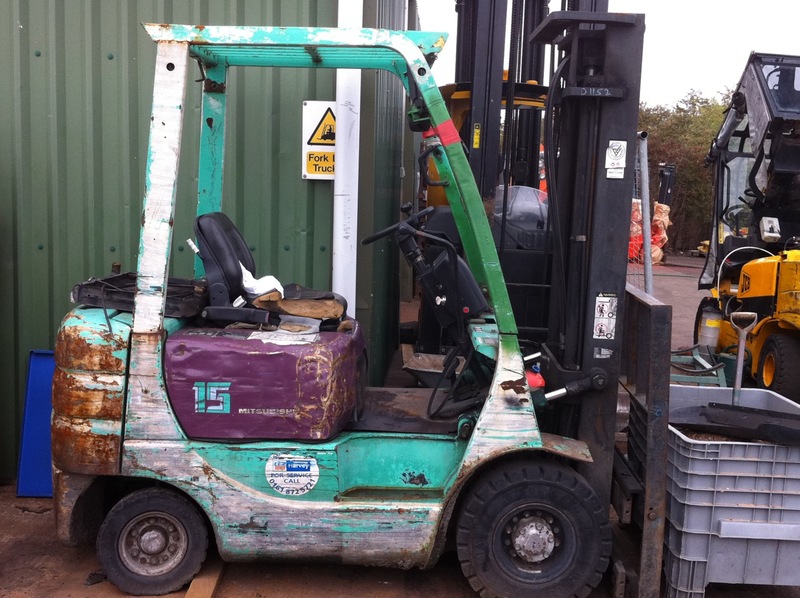 So when things go wrong just call 01332 510670 and we’ll take care of your forklift truck repairs. 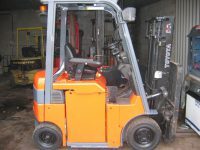 We have our own specialized forklift transportation, allowing rapid response to truck breakdown. 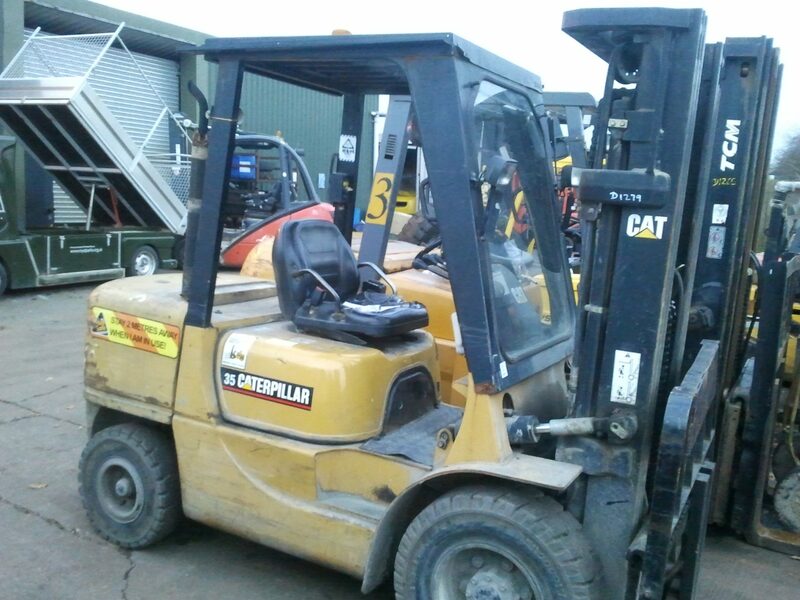 We also offer on-site truck replacement available for breakdowns. 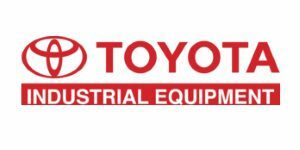 All logos used on this site remain the property of their respective company. 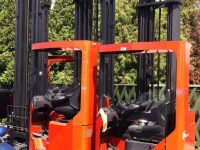 The logos are used in good faith and without prejudice, to actively promote the respective manufacturers products. 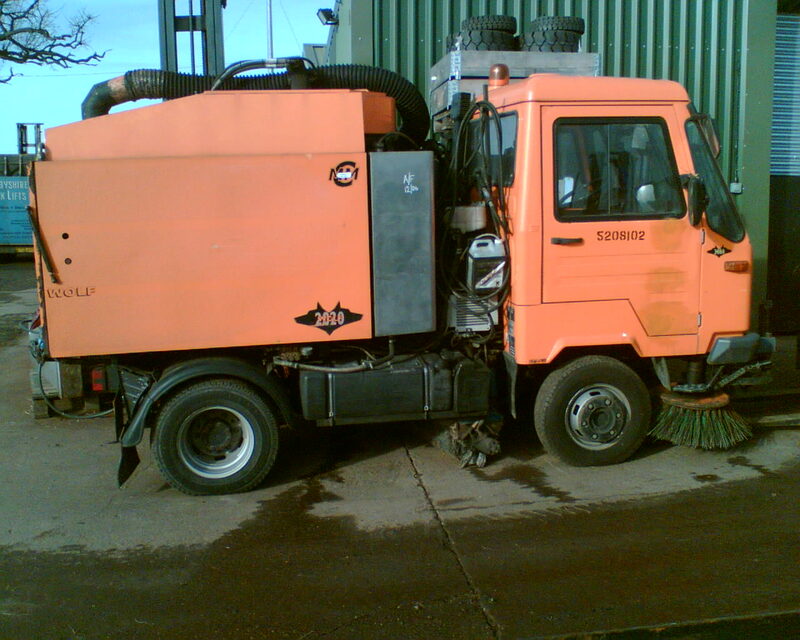 Any logo will be removed from the site if so requested by the concerning company.